Our specialist, award winning team can help you sell your business for the best price. At Benchmark Business Sales & Valuations you deal with specialists, not just sales people. After many years of selling businesses there aren’t many challenges that we haven’t seen or overcome before. So, when you want to sell a business, we can show you how to make it easy. In fact, we have developed a proven formula to ensure that your business is sold within 90 days. Our team of specialists have many years of experience in business sales, management, ownership and consultancy. Whether you’re a business owner, investor, or buyer, Benchmark’s business brokers will assist you, showing you ways to save time, money and effort – and how to reduce heartache and complication. If you have a business for sale, Benchmark will take care of you. 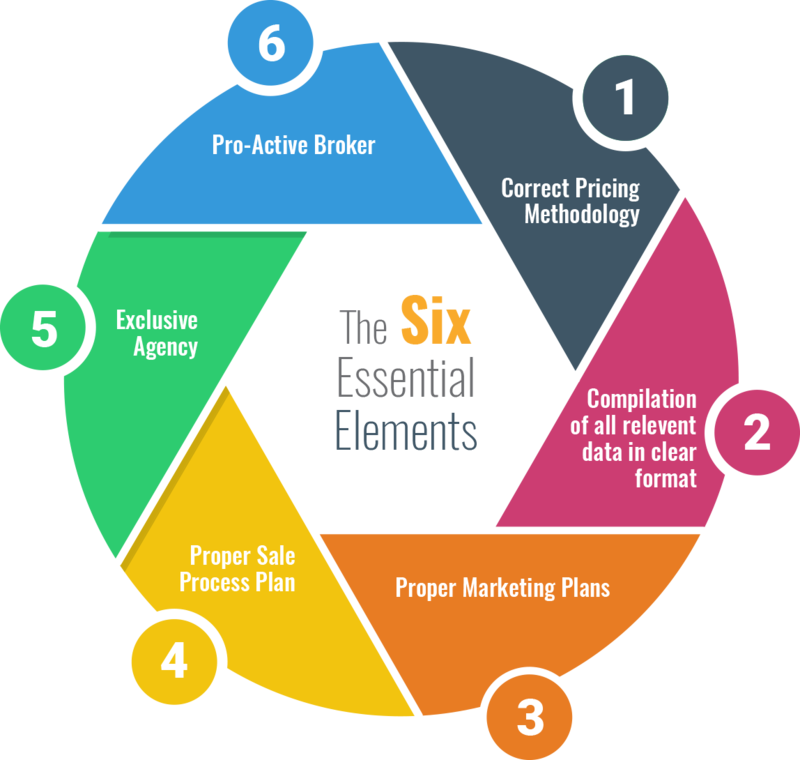 DID YOU KNOW THAT THERE ARE SIX ESSENTIAL ELEMENTS WHICH NEED TO BE PRESENT TO ENABLE A BUSINESS TO BE SOLD? With these six elements present your business should sell promptly. Conversely, if any of these elements are not present, a sale may not be completed in a timely manner. One of the strengths of the Benchmark group is the fact that all of our business brokers have either owned and operated their own small business, or have been involved in business. So, in speaking to a Benchmark agent you are speaking to someone who REALLY knows what it’s like to run your own business. Benchmark’s business brokers will assist you, showing you ways to save time, money and effort – and how to reduce heartache and complication. If you have a business for sale, Benchmark will take care of you. Are we the best company to work for you? 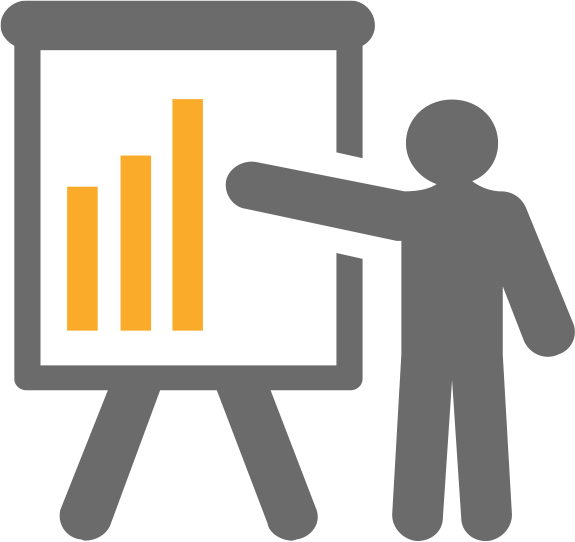 Is Benchmark the most suitable firm to represent your business when it is time to sell? Take time to meet with us and talk to us about the process, and your current position. Take time to assess our company, and to determine how we would prepare your business to take it to market. Find out what we can do to assist you to transition ownership – and turn your business asset into cash. Are you ready to sell? A check of the status of the business, and current market will enable you to decide if the business is ready to be sold now. Or if it is more prudent to wait a while. Optimise all aspects of the sale process, and manage the outcome. Don’t rely upon the uncertainty of the market, create a plan and a course of action, which will help maximise business value, and minimise disruption. Once everything is ready, it’s time to get started. And with a professional business broker managing the process, a sale should ensue in 90 days. Benchmark’s “Formula For Success” aims at ensuring that your business is able to be sold – not simply listed for sale. Last and more important step: Sell the business. considerable experience in several areas. comes to buying or selling an asset as important as a business. Eight reasons why you should consult a specialist. Business values can be adversely affected if Key Employees, Suppliers or Customers find out that a business is on the market – which can often happen when owners deal directly with buyers. Business brokers work to control confidentiality. Experienced Business Brokers are an excellent source of information about the business buying and selling process. They can advise you on current market trends, pricing and local issues. Business brokers generally have a network of allied professionals and can help and guide buyer and seller through the sale process. All experienced and successful business brokers have a database of buyers looking to acquire a business. Confidentially promoting the business to the target market and generating interest and demand is one of the great attributes that an experienced team of brokers will possess. 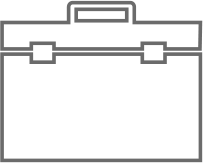 Finding, screening and evaluating buyers, Arrangement of Business Inspections, transferring information on the business, negotiating the price and terms of sale to be acceptable to the Seller, facilitating the flow of information between Lawyers and Accountants and providing a buffer for the emotions that can arise between the parties. Business brokers are apt at managing this complex process. Both Buyer and the Seller benefit because the Broker has pre-qualified the business before listing and should know almost as much about the business as the owner. This helps motivated Buyers who have been pre-qualified to quickly make a well informed decision on their level of interest in the business. Management of the Process from Negotiation of Terms, Contract Preparation, Due Diligence. Financial Approval through to Successful Settlement. A broker’s role includes qualification of all Buyers for Intent, Ability and Financial Resources.